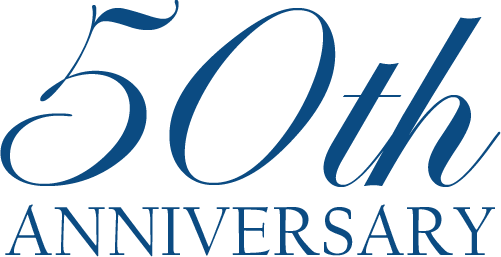 Online ticket sales for the Centennial Gala and the Spring Performance will go on sale on Monday, April 22. Tickets will also be available by phone at 800-595-4849. 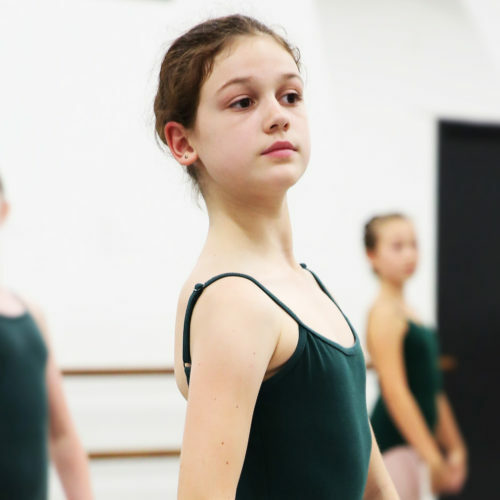 Westside School of Ballet offers training in classical ballet for all ages and levels of dancers. Most classes have live piano accompaniment. Adult classes are held on weekdays (primarily in the mornings and evenings) and on weekends (Sunday as well as Saturday). 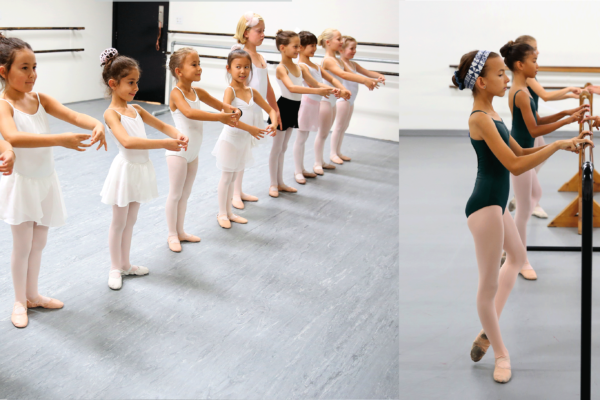 Children’s classes (including junior and pre-professional classes) are offered mainly after school, in the early evening, and on Saturday mornings. 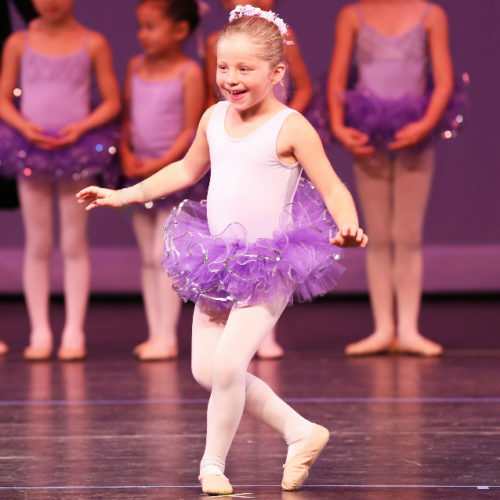 We are no longer enrolling new students for Spring 2019 except for Creative Ballet Movement (4 year olds) on Fridays from 3:15-4:00pm. For Levels 4 and above, you may take an evaluation class for Summer 2019 or Fall 2019 for $30 per class. Please call the Front Desk, who will help you to schedule the evaluation class in the appropriate level. 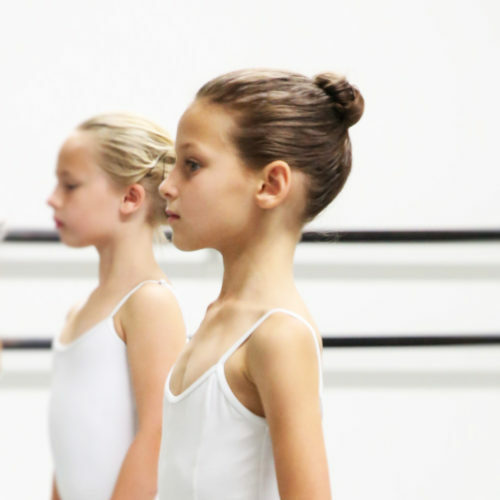 Westside School of Ballet in Santa Monica is dedicated to excellence in training and the development of the student as an artist. 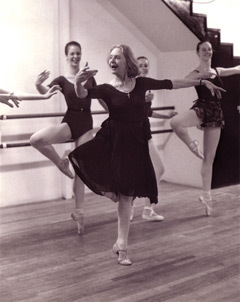 Every year since the school’s founding by Yvonne Mounsey in 1967, its students have been awarded scholarships with major ballet company schools and summer programs. This achievement is a result of the exceptional training by teachers with broad experience performing with professional companies all over the world. An important part of student training is the study of the classics and the opportunity to perform. 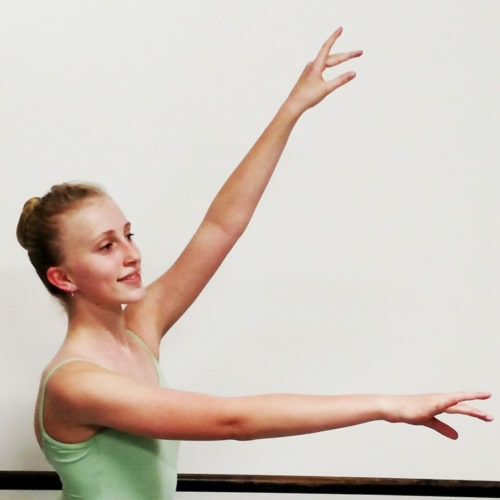 Alumni of Westside School of Ballet dance with many professional companies, including Los Angeles Ballet, New York City Ballet, American Ballet Theater, San Francisco Ballet, Houston Ballet, Pennsylvania Ballet, Sacramento Ballet and Kansas City Ballet. In 2011, Pointe Magazine featured Westside among 7 schools in the country “cultivating top talent.” Read the story on the Pointe site. 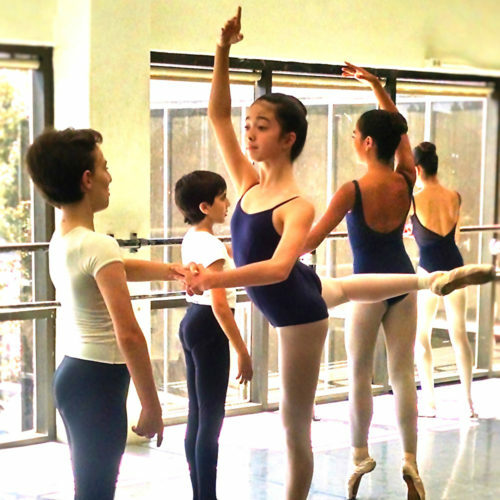 Project RELEVÉ gives you an opportunity to support the programs of Westside Ballet of Santa Monica, a pre-professional training company serving the Los Angeles ballet community for over 40 years. 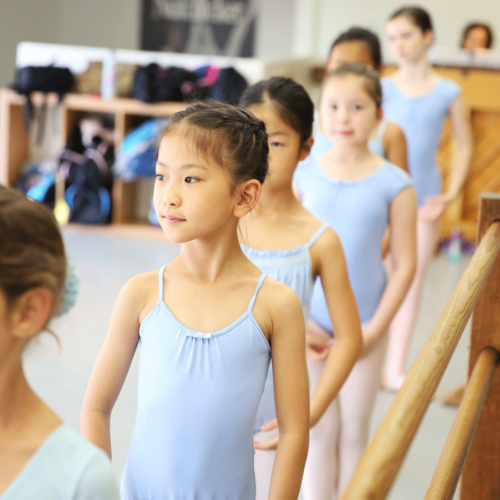 With support from the dance community and beyond, Westside Ballet is able to produce professional performances, expand its scholarship program, and build partnerships with numerous community organizations to advance the study and appreciation of ballet in Los Angeles. 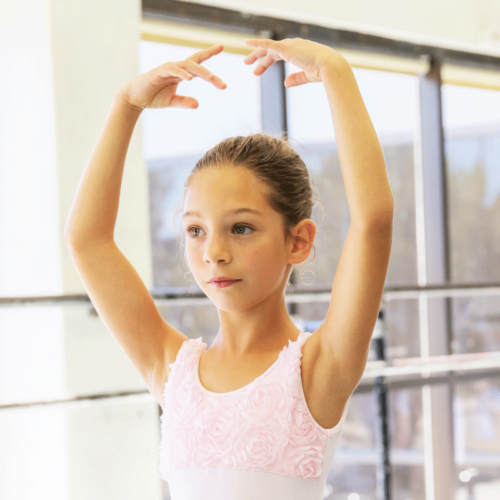 Please review our activities in this booklet and consider making a donation to the Westside Ballet of Santa Monica, a non-profit which can accept corporate matching gifts and gifts of common stock as well as cash. For more information contact Westside Ballet’s Executive Director, Allegra Clegg at (310) 828-2018.